Great Ocean Ecolodge is all about enjoying peace and quiet in the midst of fantastic nature and wildlife. This is why you’ll get no mobile phone or TV reception here. Instead, you can enjoy a lodge in the grounds of The Cape Otway Centre for Conservation Ecology surrounded by pristine bush land, lush rainforests, secluded beaches and steep cliffs, close to one of the world’s most spectacular coastlines. 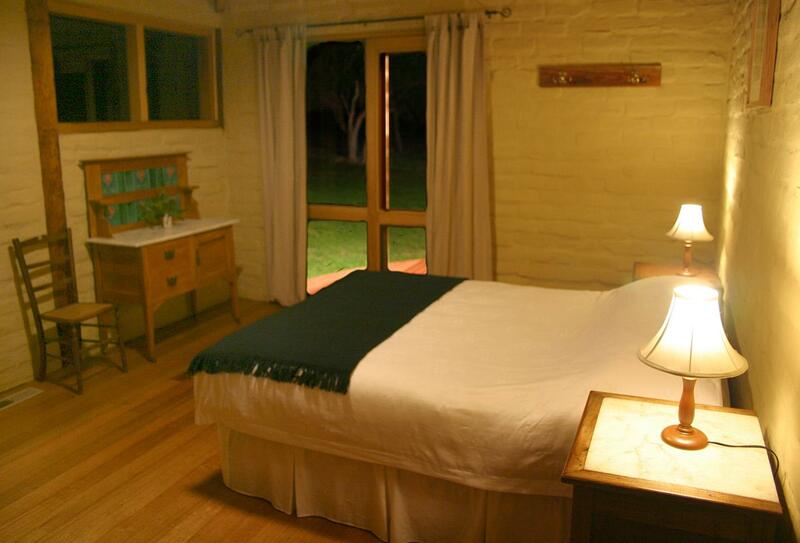 The Ecolodge is entirely powered by solar energy and has been planned for sustainable living. Your guest room is private, comfortable and peaceful, furnished with antiques. Nearby there’s opportunity to explore the wildlife or engage in activities such as swimming, surfing, mountain biking, golf and even seal spotting. The Otway Lighthouse is just 6km from the lodge and the Great Ocean Walk is definitely worth taking. Furnished with a comfortable bed, crisp linen and timeless antiques. The ensuite bathroom has a wonderful collection of natural soaps and shampoos. 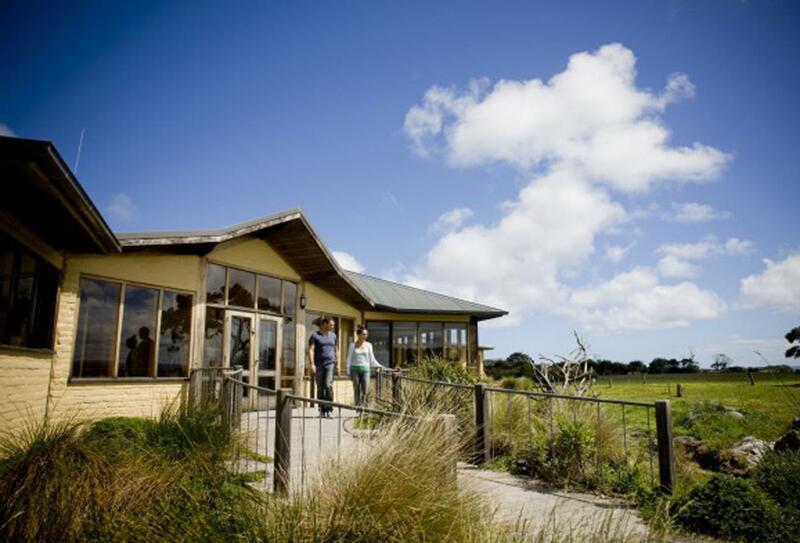 Breakfast and dinner are served in the Great Hall overlooking the Otway Ranges and wildlife. Breakfast includes fresh fruit, homemade muesli, cereals, preserved fruits, yoghurt, croissants, local bread and homemade conserves. A picnic lunch can be provided featuring freshly prepared wraps, cakes, fruit and a drink. Dinner can be enjoyed in front of the roaring fire and accompanied by fine local wines and beers. Great Ocean Ecolodge is in Victoria’s Cape Otway just off the Great Ocean Road and Great Ocean Walk, 208km southwest of Melbourne.